The Capital Wine School offers courses and tastings for every level of wine enthusiast or wine professional. This qualification offers broad coverage of all product categories in the field of alcoholic drinks, together with the theory of tasting technique. It is suitable for those with little previous experience. This introductory class is designed for those wanting to develop a good foundation of wine knowledge and an understanding of how to taste wine. "I consider myself more experienced than an 'average' taste tester, but I'm by no means an expert. But Jay's classes seem a great way to get there." Our mission is to provide the highest quality wine education and tasting instruction available in the USA. WHY CHOOSE THE CAPITAL WINE SCHOOL? The Capital Wine School was founded by Jay Youmans, MW with the vision of offering the highest quality wine education and tasting instruction available in the Washington, DC area. 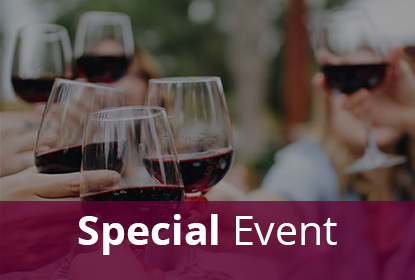 Our classes, courses, and events are fun and unpretentious, yet offer the depth of knowledge and insight sought by those wanting to learn more about wine. We will not simply teach you about wine, we will help you understand why wines differ and how to describe these differences. These classes are designed to introduce and expose you to the different types and styles of wine. The emphasis is on learning grapes, regions, and countries. These classes are suitable for anyone and require no previous experience with wine. 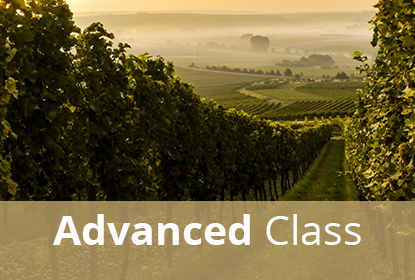 These classes are designed to help you begin to understand the differences in wine resulting vineyard location, grape growing, and winemaking. 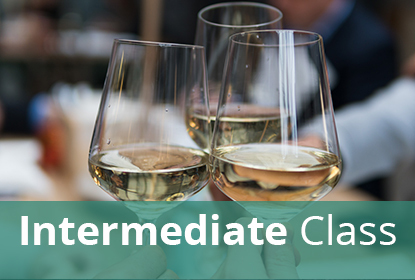 While suitable for anyone, these classes will appeal to those looking to learn more about wine. These classes are more challenging and are designed for those looking to build on their existing knowledge and experience. We currently offer four qualifications: WSET Level I (one day beginner courses), WSET Level II (intermediate level), WSET Level III (advanced), through to the (specialist level) Diploma Level IV. So, whether you’re just beginning your journey, or taking the next step in building your wine and spirits expertise, there’s a qualification to suit you. The Wine Scholar Guild are specialist courses aimed at the serious consumer and/or the aspiring wine professional. There are three qualifications: The French Wine Scholar, Italian Wine Scholar, and Spanish Wine Scholar. These courses are the most in-depth and comprehensive courses available in the world.